Byer of Maine Camp Furniture Trilite Wash Station Combo 310W. It can also be used as a stool for relaxation after a long day of hiking. Use the Byer TriLite Wash Station and Stool combo to suds up your camp dishes then convert the wash station to a stool and take a seat by the fire. 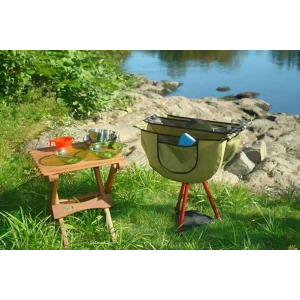 The TriLite Wash Station from Byer of Maine is an incredible camping accessory that combines the portability of TRI-leg engineering with a large cleaning station for your cooking pots and plate ware. Includes a seat sling for use as a stool!. . 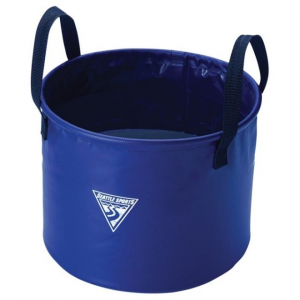 . . Includes wash, rinse, and mesh drain compartments. 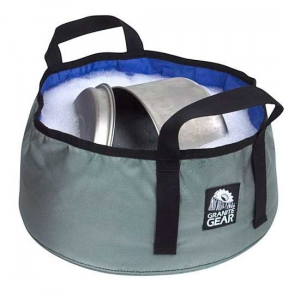 Handy pouch on the outside holds a brush, sponge, or silverware. Easy to set up and break down. New: Includes seat sling that attaches to frame for use as a TriLite Stool; stool weight limit: 275 lb. (124.7 kg). 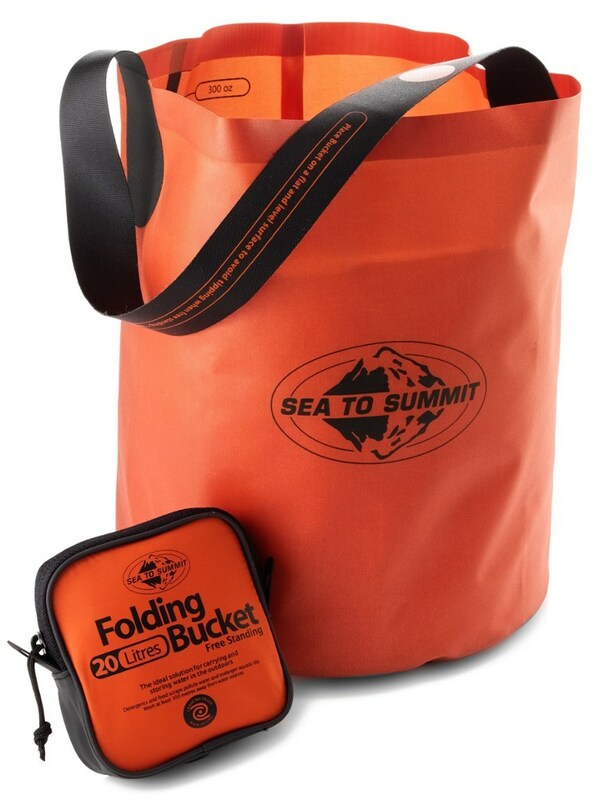 Includes compact nylon storage sack for easy packing and transport. Fabric made from TPU-coated polyester with taped seams. Frame made from heavy wall aircraft aluminum tubing and highly engineered glass-filled nylon components. Dimensions/width, length, height: 9.5 x 19.5 x 22.5 in. (24 x 49.5 x 57 cm). Dimensions/closed: 3 x 4 x 17.5 in. (7.62 x 10 x 44.45 cm). Weight: 3 lb. (1.36 kg). 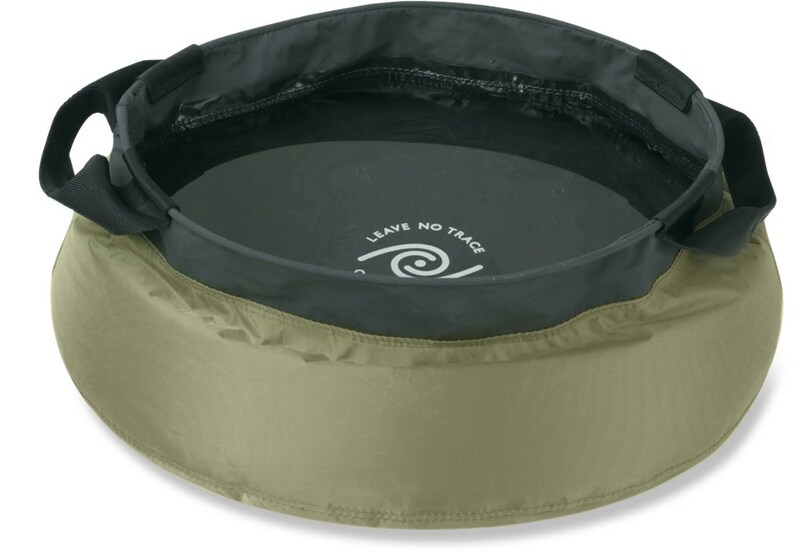 Byer TriLite Wash Station and XL Stool Combo Pak is a great 2 in 1 camping combo. 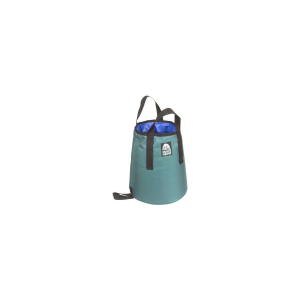 TriLite Wash Station features deep wash and rinse cavities with a mesh drain pocket in the center, a handy drain pouch on the outside for soap and a sponge and TPU coated polyester fabric. Heavy weight canvas stool seat converts sink to a stool. 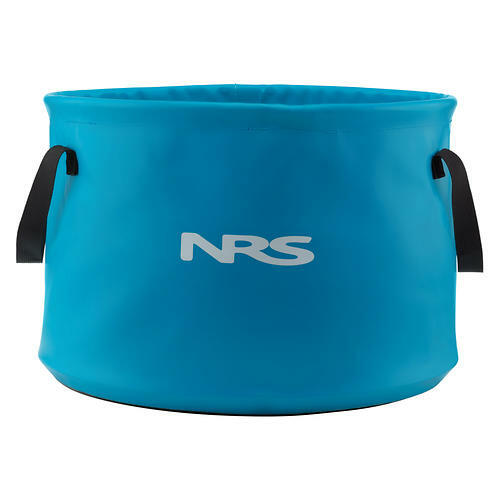 Strong, stable tripod base is made of Aircraft aluminum, a fiber reinforced highimpact plastic joint and suregrip feet.Set Up Dimensions: 9.5" x 19.5" x 22.5"Folded Dimensions: 3" x 4" x 17.5"Weight: 3 lbs.Compact nylon storage sack included.